The government’s plans to cut harmful pollution from domestic burning have been set out in a consultation. The plans highlight a bid to ensure only the cleanest fuels are available for sale with Environment Minister Thérèse Coffey advising “Everyone has a role to play in improving the air we breathe”. The consultation, which closes on October 12, advises a simple way to identify clean, quality wood fuel is to look for the Defra supported ‘Ready to Burn’ logo on fuels. The Ready to Burn scheme has seen solid fuel industry experts come together to promote the benefits of dry wood fuel. Led by Woodsure, the UK’s only quality assurance scheme, Ready to Burn allows people to easily identify clean, quality wood fuel and make informed choices. 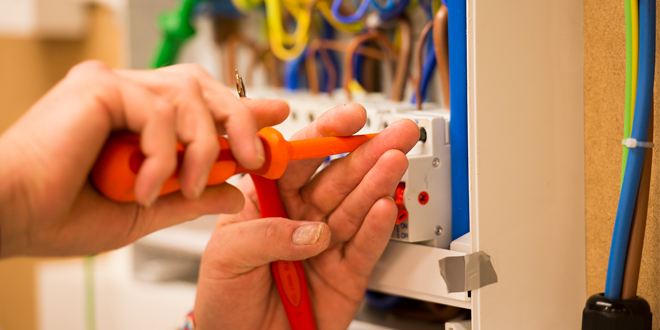 There are about 1.5m stoves in the UK and 170,000 are sold annually. Government research suggests that over half of people surveyed did not consider that burning of solid fuels and wood in their home might have an impact on their health or the environment. Bruce Allen, Chairman of Woodsure, says there was a need to respond to the rising popularity of wood burners to help homeowners know which fuel to burn, for the benefit of the environment as well as their appliance: “With air pollution a growing concern for many, we are working to educate consumers as to how they can reduce their emissions this winter by making sure they burn quality, kiln dried or seasoned wood fuel. “The Ready to Burn logo on pre-packaged logs and home deliveries reassures consumers that fuel contains up to 20% moisture to reduce smoke and PM2.5 particulate emissions which contribute to air pollution. When burnt on a modern, clean-burning appliance such as Defra exempt and SIA Ecodesign Ready stoves, wood fuel emissions are reduced by 90% compared to an open fire and 80% compared to a 10-year-old stove. 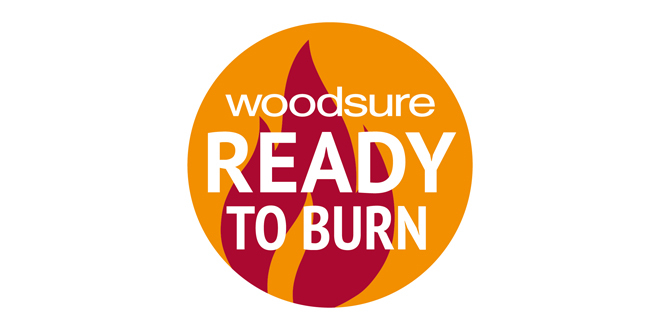 For more information on Woodsure and Ready to Burn please visit www.woodsure.co.uk and www.readytoburn.org.